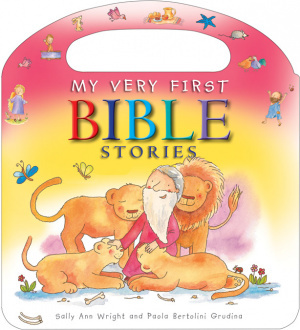 Favourite Bible stories, beautiful pictures and simple words - this is baby's very first book of Bible stories. This board book has a handle for carrying. 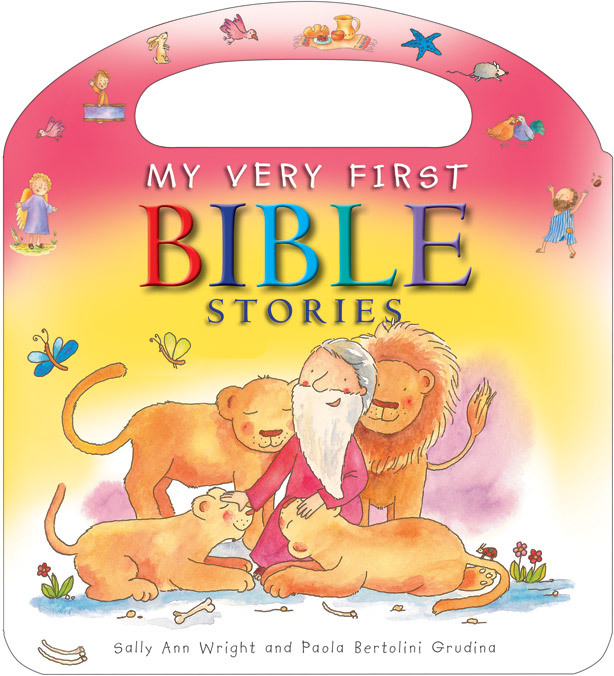 My Very First Bible Stories by Sally Ann Wright was published by Barnabas in September 2014 and is our 3756th best seller. The ISBN for My Very First Bible Stories is 9780857460226. This is a wonderful little carry around book for children. Each story is short, simple and written in a very entertaining way whilst retaining the message of the scripture. The illustrations are bright and cheerful and will appeal to both children and adults. Take a peek at some articles related to My Very First Bible Stories.